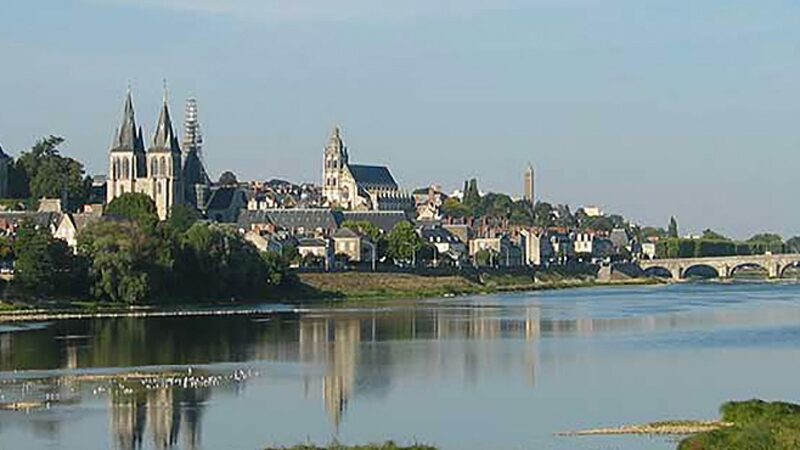 Alone, as a family groupe, school group or with a group of friends, l'Ethic Etapes Val de Loire welcomes you close to the Loire Valley Castles, only 1h 30 from Paris. Questions? Don’t hesitate to contact us via our contact form!